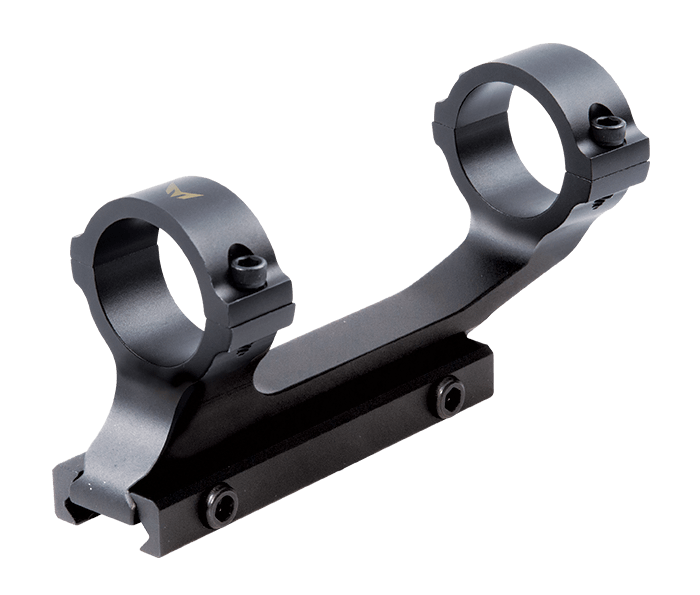 The M-TACTICAL 1-Piece 30mm Mount was designed to fit any riflescope with a 30mm tube (diameter). It attaches to Picatinny rails found atop most flattop AR’s. Its lightweight alloy construction is complemented with a built-in 20-MOA incline to maximize elevation for extreme long-range shooting. Built-in 20-MOA incline: Maximizes elevation for extreme long range shooting.